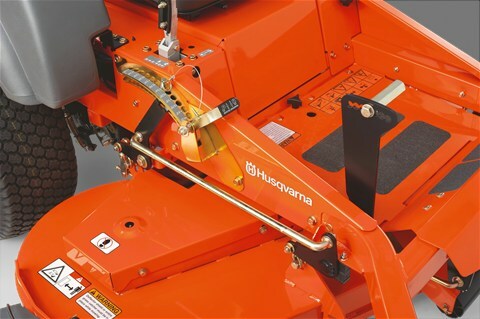 The MZ series zero-turn mower from Husqvarna takes performance, productivity, and comfort to a whole new level. 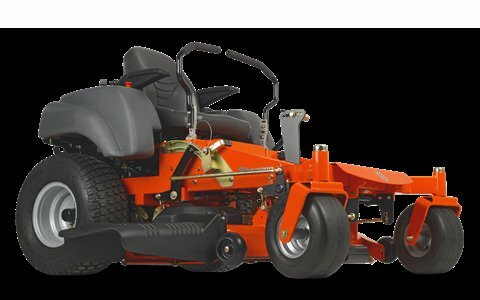 The intuitive operator interface, heavy-duty steel frame and commercial rated hydraulic system create the ultimate mowing experience. With a high performance Air Induction steel deck that is mulch and collection capable, the MZ5424S is practical for all of your property maintenance needs. 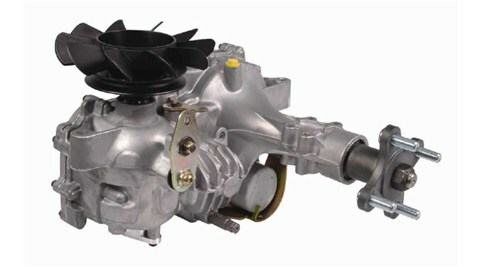 The reliable Kawasaki 24 HP engine offers the smooth, powerful performance that is needed.